Killarney Lodge Hotel in County Kerry. Hotel in Killarney, County Kerry. 4 star Hotel in Kerry, Ireland. Welcome to the Killarney Lodge Hotel in County Kerry. 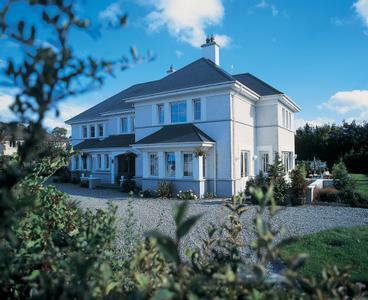 A 2-minute walk from Killarney town centre, Killarney Lodge offers en suite rooms with free Wi-Fi throughout. The Lodge is within walking distance of the world renowned National Park. For more information or to check the availability of this Hotel in County Kerry please click on the availability link above and below. The Killarney Lodge is in Killarney Kerry, Ireland. The address is Countess Road, Killarney County Kerry.